Buy your Orioles vs Red Sox Tickets for the game on 4/14/2018 by clicking the button below. Baltimore Orioles VS Boston Red Sox is the game that will be played at the Fenway Park at Boston, MA this Saturday April 14 1:05 PM. By clicking on the button below you can find also packages and parking passes. 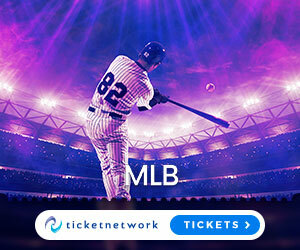 Don’t miss this great MLB match, buy your tickets on time!